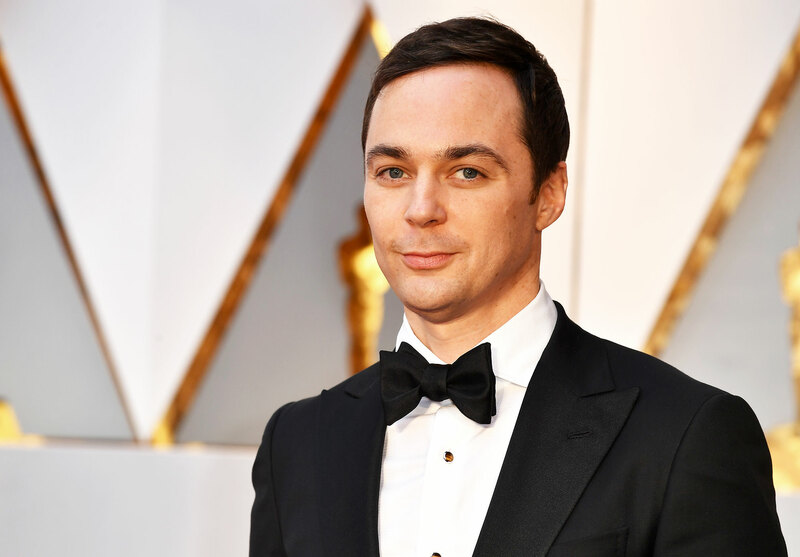 Jim Parsons has revealed that although he’ll miss his fellow The Big Bang Theory cast members, he’s devastated to be parting from Simon Helberg the most. The 45-year-old star, who plays iconic Sheldon Cooper, has confirmed as well as wanting to pinch the stripy cushion from Leonard’s apartment, leaving Simon, who plays Howard Wolowitz in the sitcom, will be ‘hard’. Talking about the upcoming finale, Jim admitted what he’ll find hard to leave behind, saying: ‘Seeing everybody. And as we get to the end – we have 17 more to do – I will be very sorry not to see everybody. Jim continued to The Jakarta Post: ‘Six months down the road after we finished, I will be like, I haven’t talked to Simon in a deep way in a long time.